"I wanted to share a few things with you and just say thanks for helping my family! 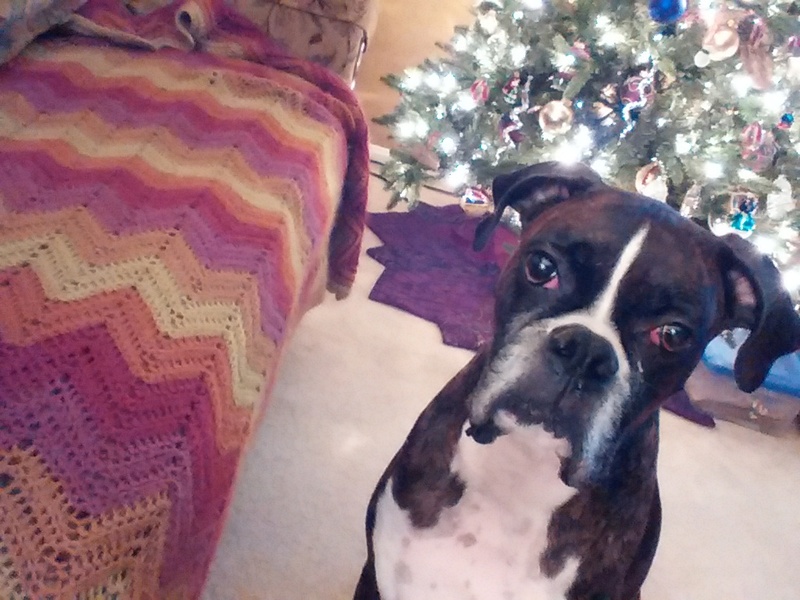 My whole family has seen how well Chloe is benefiting from the wonderful advice and dietary supplements you have developed and decided to give their pets your supplements. 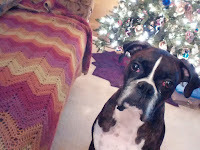 Anthony, my son who is in the Air Force, spent Christmas with us this year along with his seven year old Boxer Dawkins. I was very pleased to see that Dawkins is on Ask Ariel supplements. Also, God Bless you for considering those in the military too! They don’t make a lot of money and every little bit helps and we so appreciate the military discount. 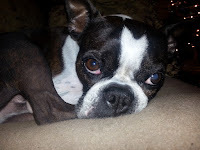 My daughter, Natalie, has her Boston Terrier on your Ask Ariel Probiotic too. I will continue to tell all my friends/family about you and your products and that Chloe, Henry and Dawkins are living proof! Thank you so much! Happy New Year and God Bless."